KL or Kuala Lumpur is a warm and vibrant city that welcomes people into its fold with open arms. People come here from all over the world as a tourist and for work and education. Expats stay back for longer than they intended to in this vibrant city. They find the warm hospitality of its people and the luxurious and affordable lifestyle of this city irresistible. You can easily rent an apartment or condo here in a fraction of the amount than compared to any metropolitan areas elsewhere. It has become an attractive place due to its amazing quality of life. Let us see how you can choose the right place to rent for your long term stay. The most important point is to choose wisely. Do not rush to book the first apartment or condo that you like. 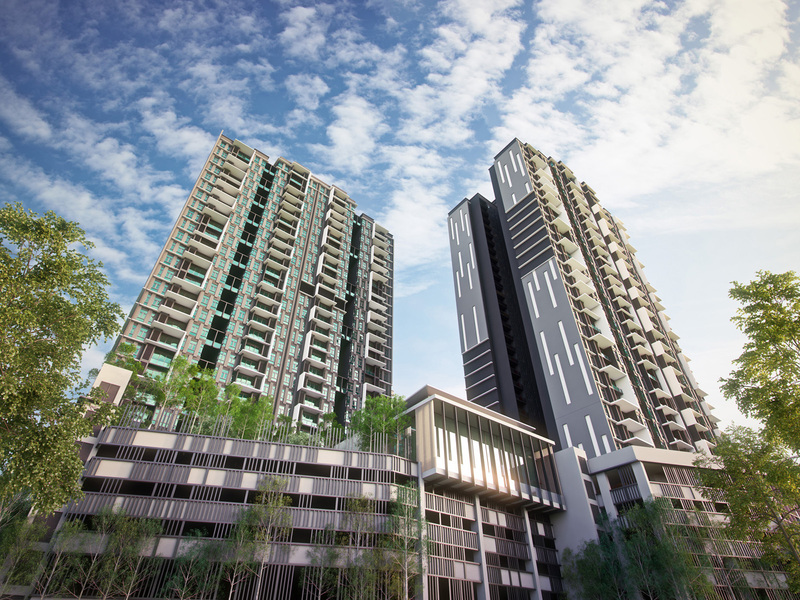 Go through the websites facilitating rental lease and physically visit the condos for rent in Kuala Lumpur. Understand the property market before you jump into it. Once you check out, then you will understand how the rents differ based on locations and amenities. Bukit Bintang and Kuala Lumpur City Center – KLCC are some centrally located areas. Safety is an important issue for families and people living alone alike. So choose a place that is compact and has good security arrangements. There are areas that are always buzzing with activity and people feel secure all time of day and night. Bangsar and Ampang are two areas where many expats live and hang out during the evenings. Proximity to the Train stations is an important consideration. You can buy one card and travel on buses, trains and even monorails. There are many taxi services and private cabs as well. Even then for long term commuting, you can have your own car. Check out the traffic congestion for the route that you need to take and then work out a plan for commuting. Rent the property through an agent to make the paperwork easier for you. The condos may be well furnished and look immaculate. However, check for any previous complaint about leakage, or defects etc. This will help you to repair and rectify the issues before you move in. This is when the local agent will be helpful as he will be proficient in local language and processes. Ensure that you are getting what you are signing up for. Check the furnishings and fixtures. Renting a furnished condo may appear to be expensive, but after the lease runs out, it will be easy to move to another place immediately. Even though you are not buying a property, it is better to go to some of the reputed and well-known areas and see the available condos personally. You would like to get that added security for the lease and the amount of money paid as deposit and rent. These are some of the tips that can help in getting the right condo and enjoy the peaceful life of this city. The city is not expensive and the condos have many advantages over landed properties.